The Hague, Netherlands, 6 September 2018. 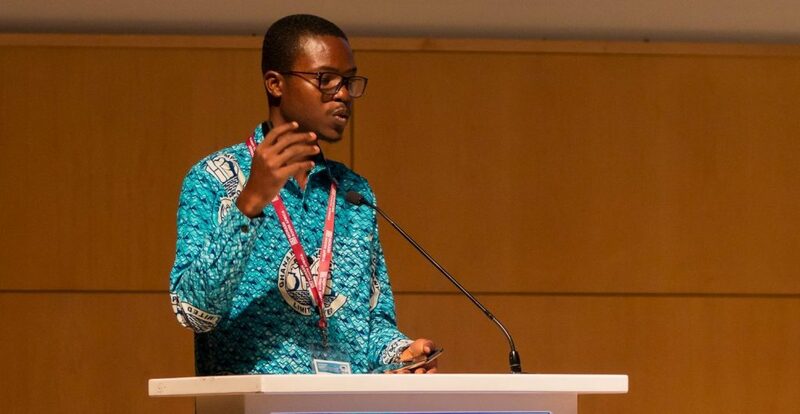 With an impressive and obviously passionate professional curriculum vitae, enriched by additional activities in the sector and for the communities he lives in, Jacob Amengor has convinced the IWA Award Committee in the category Young Water Professionals. With an academic background in Water and Sanitation and in the full run of a Master’s degree in environmental engineering, Mr. Amengor is currently Assistant Water Quality Assurance Officer at Ghana Water Company Limited. His passion lies definitely in the water and sanitation sector and in searching for solutions and methods that involve other people. Among his many relevant and engaging activities, this young professional is the founder of several young professional and activist groups working with a community based approach on the relevant topics. 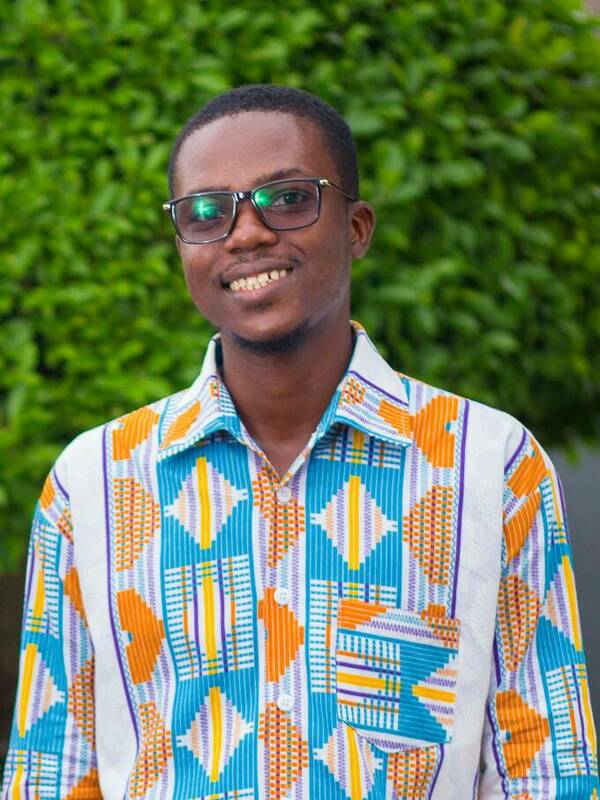 Among many other involvement and activities, Mr. Amengor is the first General Secretary of the Water and Sanitation Students’ Association of Ghana and forms part of the national IWA Young Water Professional Chapter. He has as the vision and goal to found a water research and management institute that will focus on carrying out research studies, trainings for young professionals, and engaging relevant industries and decision. He is clearly driven by the realization of the Sustainable Development Goals depending on the abilities of young people, and leads up his vision towards embracing the African continent, to make water and sanitation a reality for all. The award committee selected Mr. Amengor as winner of the IWA Young Water Professional Award on the basis of “his motivation is driven by the need; not envisioning profit or self-benefit.” Mr. Amengor’s “initiative came without institutional support,” and he “is going beyond his career”, states the committee. The IWA Young Water Professional Award is awarded by a panel of experts from across the water cycle, and recognises the exceptional contribution made by an individual under the age of 35 to improve sustainable water and sanitation locally, regional or globally. The award encourages the young water professionals to play a large and influential role, starting today with a clear vision for the future. The IWA Young Water Professional Award is awarded every two years at the IWA World Water Congress & Exhibition.